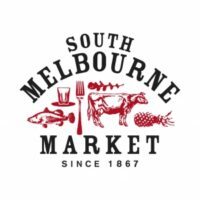 Australian City Councils, National Parks, educational facilities, State and Federal Governments and Mining Companies are continuing to face significant demand by their members, the public and Boards to ensure they reduce spending whilst adhering to ever growing environment and sustainability demands. As populations grow, as does the waste they leave behind in parks, cities, stadiums, public places and universities across Australia. BigBelly Solar works to assist these customers in providing an intelligent waste solution that not only assists in public environmental awareness, but returns significant cost savings. 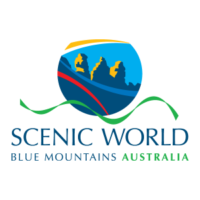 Across Australia there are over 1000 National Parks which provide public use space for all Australian citizens. Often these areas need to contend with vermin, birds, overfilling, under collecting and remote distances. The BigBelly Solar network not only provides inspiration to these public spaces but the network also provides significant waste management solutions such as vermin proof and fill tracking systems. With over 400 local, regional and city councils across Australia demand in the 21st century to save money is ever prevalent. Councils are looking for significant returns to show their constituents they are managing their budgets and delivering real value to them. The BigBelly Solar network has proven itself world over that smart, clean technology delivers. Youth movement is significant within educational facilities and youth take up of recycling initiative has been proven to increase when given access to a BigBelly Solar network. Motivated to make a difference and inspired by clean technology, Australian youth are our future and with BigBelly Australia is in good hands. Mining companies throughout Australia provide residential facilities for their employees. 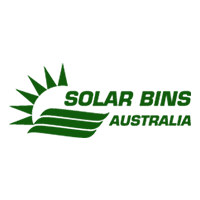 Solar Bins Australia is working with many of Australia’s ASX 200 Companies and their facility management contractors to provide BigBelly Solar networks within these facilities.. Whichever business you operate or are a member of, Solar Bins Australia and BigBelly Solar can help you. We aim to reduce collection times, increase cost savings, maximise employee output and increase environmental awareness across your network and customer base.